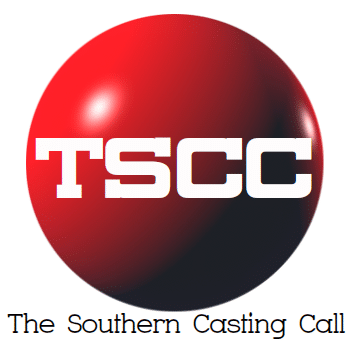 Casting main roles and extras for an independent action short film presented by SGTV’s 1080C Productions, a short film organization at the University of South Carolina. This film is about three bank robbers and a heist gone wrong. How to submit: Send your name, resume (if you have one, but previous experiences is is not required, and location you are traveling from to the email below. *Pay cannot be provided, but this film will be submitted to Campus Movie Fest and you will be credited. Additionally, please only submit if you are available to film sometime between February 5-9th.